What do Greenpeace lawyers do for the organization? Will you be offering your classes on civil disobedience in Northern California? Why not unite like-minded groups to improve and enlarge the movement? 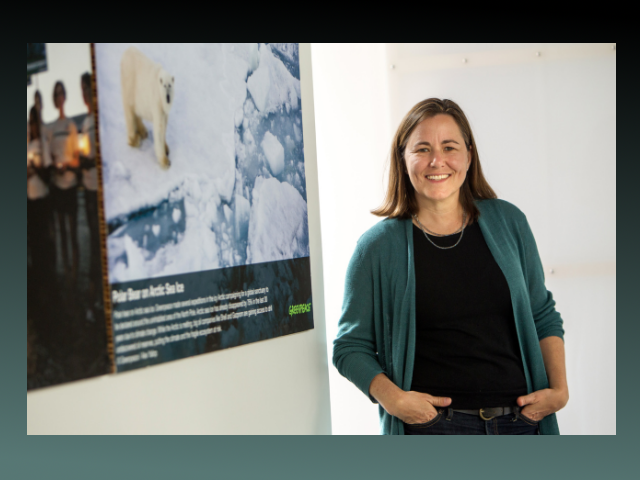 This live Vekeo event was hosted by Greenpeace and guest speaker, Annie Leonard, Executive Director of Greenpeace USA. The topic was the impact of the Trump administration's actions on the environment and clean energy. Ms. Leonard and participants discussed recent EPA actions, fracking and Greenpeace's Summer of Resistance.